When I joined InfraCo Africa in 2013, Africa’s power landscape was dominated by coal, gas and diesel; solar photovoltaic (PV) technology, although much talked about, wasn’t yet operating at scale. Today, analysts are forecasting that over 100GW of solar will be installed, globally, in 2018 alone. This rapid growth has driven technological developments that have, in turn, driven down costs. Coupled with Africa’s considerable solar potential (60,000,000 TWh/year), it is therefore no surprise that approximately 25% (320) of planned energy projects in Africa are solar PV projects. However, only 16 of these have reached financial close to date, and this is where InfraCo Africa comes in. 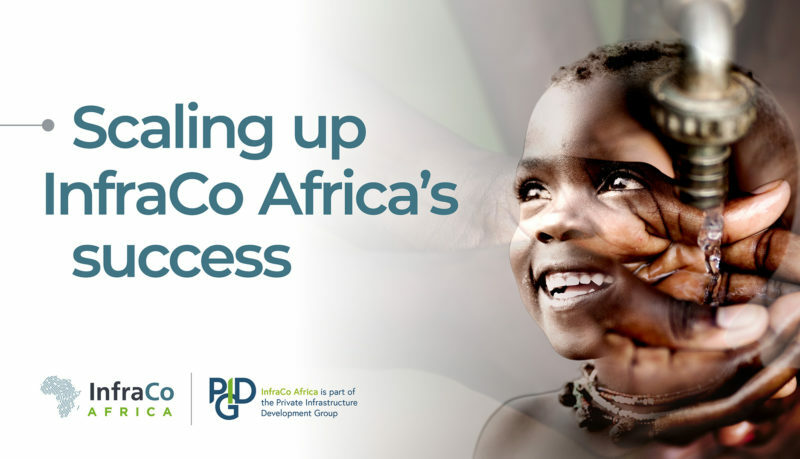 As part of the Private Infrastructure Development Group (PIDG), InfraCo Africa has strong government shareholders and funding base. In the past three years, we have committed over US$60m to developing 500MW of renewable energy in sub-Saharan Africa’s more challenging markets, on grid and off. We have also allocated a further US$30m to two developers who will work on our behalf in the region. We prioritise projects that are innovative, pioneering new solutions or entering into a new market: half of our projects are in fragile countries and almost 60% are first of a kind. We made our first investment into solar in 2008 as part of the multi-sector Kalangala Infrastructure Services (KIS) project in Uganda. KIS has since built a solar thermal mini-grid, backed up by batteries, and now delivers reliable power to over 3,000 customers on Bugala Island. Over the next two to three years, KIS intends to double this reach. We are now building on this success. We can take commercial risks that others can’t and have the experience and ambition to get involved at the earliest stages of a project when fuel supply, regulatory frameworks and commercial viability may be unproven. Over the last three years, InfraCo Africa has committed US$18m to develop over 200MWac of solar. Our projects reflect the diversity of need across the region. 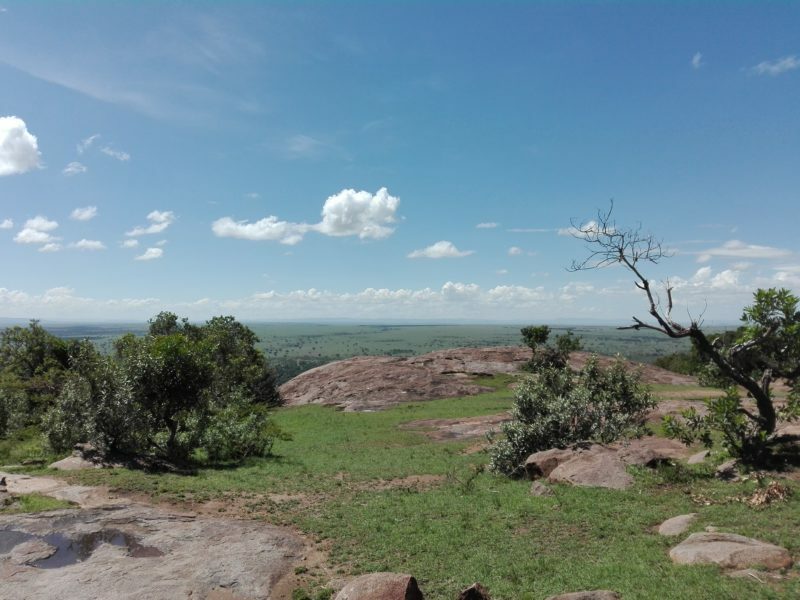 In remote areas of Uganda, Tanzania and Zambia, we are pioneering replicable off-grid solar solutions which can transform lives and provide new economic opportunities. In Chad, Nigeria, Guinea and Malawi we are developing commercial-scale solar plants, often for the first time, to diversify each country’s energy mix and improve the availability of clean power. Our projects are making tangible progress, developing from designs to bankable solutions. 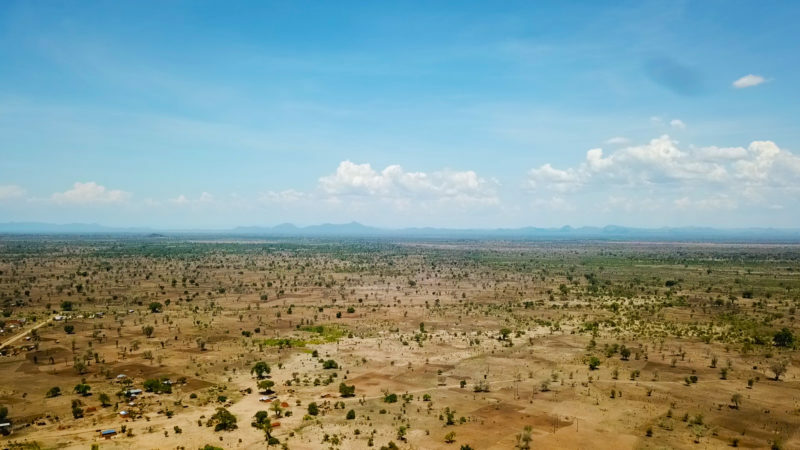 Earlier this year in Chad and Malawi, we signed Power Purchase Agreements (PPAs) with the respective Governments, bringing the integration of solar into their national grids one step closer. With our help, Standard Microgrid, an innovative solar micro-utility, also secured the funding it needed to scale up and deploy its unique solution across Zambia. 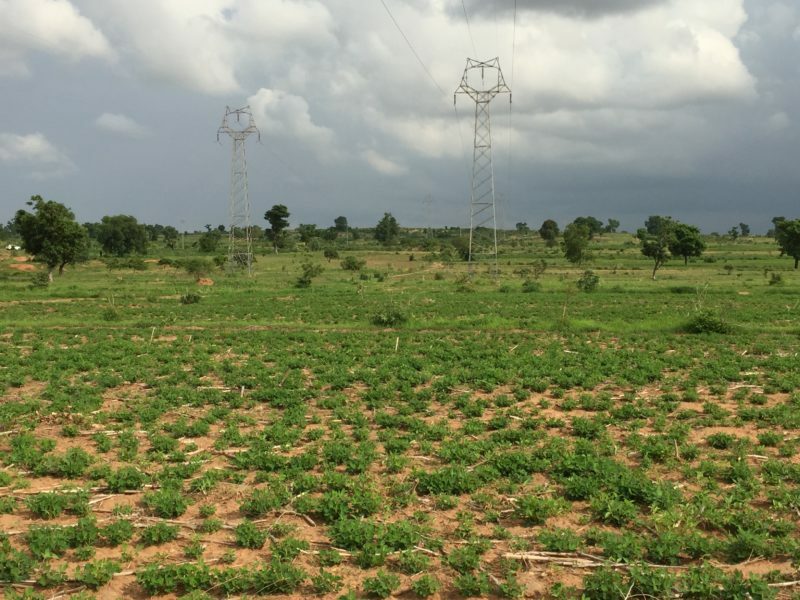 Meanwhile in Malawi, we anticipate starting construction of the country’s first solar IPP later this year. But we can’t stop here. The next frontier for solar is 24-hour power. We are now working closely with innovators in the sector to explore battery storage technologies and solutions which combine different renewable fuels to maximise efficiency. We also continue to pioneer access to off-grid solar solutions, drawing on our previous experience and adhering to rigorous health and safety, governance and environmental standards. 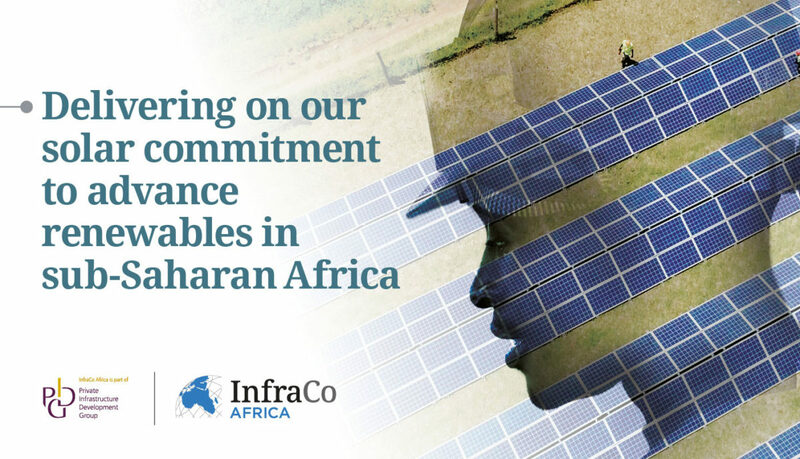 InfraCo Africa is committed to supporting global efforts to achieve access to affordable, reliable, sustainable energy for all by 2030 (SDG7) and solar forms just part of our energy offering. As developers gather today in London for the AIX: Power and Renewables event, we will explore how we can work together to bring more renewable energy projects to fruition. Alex is an African specialist, with experience in team leadership, strategic planning, infrastructure project development and p/e investment. Prior to joining InfraCo Africa in 2013, Alex was based in Dubai as the Regional Head of Strategy & Communications for International Power-GDF SUEZ (now “Engie”) in the Middle East, Turkey & Africa region, with over 15 years experience in the IPP sector. Alex previously worked in Abu Dhabi as a Senior Business Developer for the Middle East-Africa team at International Power, a FTSE-listed international IPP company. 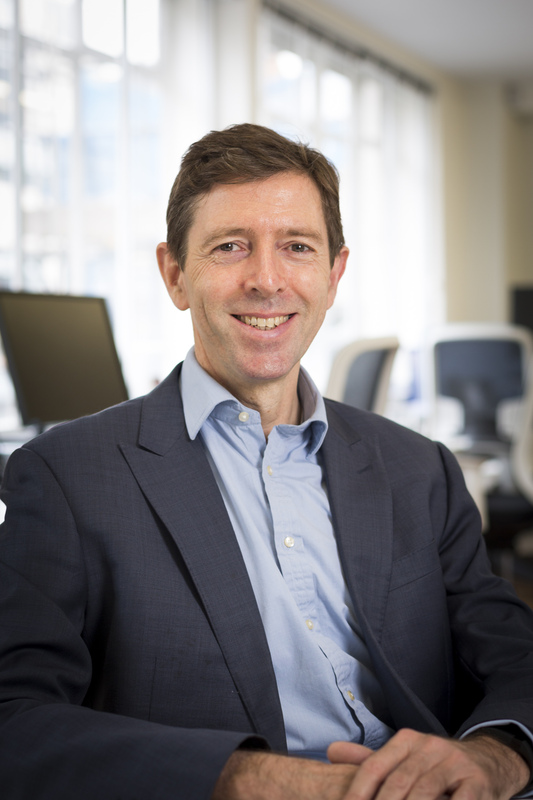 Prior to his time in the Middle East, Alex was Director of Business Development at Globeleq, an emerging market IPP company that he helped to create from the power portfolio of the UK Government’s CDC Group Plc. Alex started his investment career at CDC Group plc, where he worked on investing in African infrastructure projects and ran an SME venture capital fund in Lusaka, Zambia. Alex is an ACA and holds a BA Hons in Economics/Accountancy from the University of Newcastle-upon-Tyne. Alex moved on from InfraCo Africa in 2018. Under active development: Replicating its sister project, Salima Solar, to establish Malawi’s Solar IPP track record.